The team at Atrium Property Management Orlando is experienced, trustworthy, and locally-based. We know the Central Florida area well, which allows us to better serve our clients. Our goal is to give our owners and residents the ultimate property management experience by providing pleasant, professional, and honest service. We will work hard to maintain our commitment, and will strive to exceed your expectations every step of the way. Adam began his career as an underwriter with Central Florida based Mercantile Commercial Capital. During that time Adam experienced working with small to mid-sized business owners all over the country. 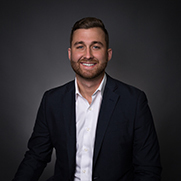 Specializing in franchise finance, Adam worked with brands such as Super 8, Holiday Inn, Golden Corral, Culver’s, UNO Chicago Grill, Perkins, Massage Envy, Subway, and many more. Adam was recognized during his time with Mercantile for financing over $90,000,000 in total projects over three years as a Business Development Officer. In addition Adam oversaw roughly $30,000,000 in construction financing. As a leading provider of financing to franchise concepts, Adam developed a passion for the industry. In July of 2008, Adam purchased his first franchise concept *Kennedy’s All-American Barber Club*, in Winter Park, FL. Adam quickly grew to have multiple locations and increased revenues enough to sell the business delivering a successful exit for his investors in 2012. In October of 2010, Adam joined Wells Fargo Bank, NA. Adam was responsible for financing owner occupied commercial property as well as structuring/financing business acquisitions for small to mid-sized business owners throughout Central Florida. In his short time with Wells Fargo he was recognized as the leading producer of loan volume in the State of Florida for fiscal year 2012. 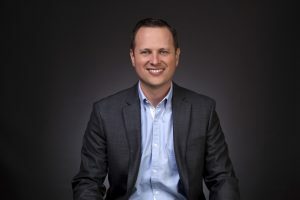 In just over three years at Wells Fargo Bank, Adam was responsible for financing over $50,000,000 in total projects for Central Florida business owners. In 2012 Adam created A.T. Wonus Development Group, LLC. A.T. Wonus develops real estate in urban markets. Adam has recently focused his efforts on the up and coming Milk District, Adam currently has active projects under construction and completed projects totaling just over $17,000,000 in Central Florida. Joining CBRE in 2014, Adam was named Vice-President of Small Business Lending. Adam was tasked with helping to start a national lending platform for CBRE in the Southeast region of the United States for loans ranging from $1,000,000-$15,000,000. In 2014, Adam and his business partner Mike purchased Atrium Management Company, based in Lake Mary, FL, from Rodger and Debbie Marty. The Marty’s successfully managed and expanded Atrium Management Company for thirteen years. During those thirteen years, the Marty’s built an amazing brand known for the management of high-end homes in Central Florida. Adam and Mike, along with the rest of the Atrium Management team, look forward to continuing the legacy that the Marty family started. 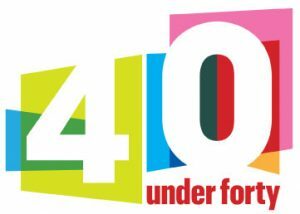 Congratulations to Adam for being a 2017 40 Under 40 Honoree! Check Adam out on Linkedin! Michael Krause has managed over 15,000 units across 22 states in his 14 years of property management. He has always emphasized team building and creating a positive working environment. Hiring over 120 employees, and managing over 250 employees, Michael has become an expert in finding and coaching new talent in the field of property management. Michael currently serves as the 2017 Preferred Partner Chair for Central Florida NARPM. He was also the 2016 NARPM Preferred Partner Chair, and the recipient of the Rising Star Award. Michael currently serves as the 2017 Education Coordinator Chair for his Central Florida BNI Chapter, and was the 2016 Member of the year. He also received the BNI award for the most business referrals in 2016 for the state of Florida. Michael and his business partner Adam believe in always doing the right thing, having empathy in all situations, and not stopping until the work is done. They are focused on surrounding themselves with great people and helping Atrium Management Company become the best property management company in the state of Florida. Check Michael out on Linkedin! Before joining the team, she worked for a cellular phone company for 19 years. 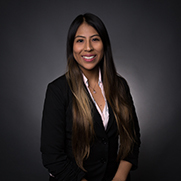 She believes the family atmosphere, professionalism, knowledge, and experience help Atrium to stand apart from our competitors. She loves the fact that Central Florida is centrally located to all of her favorite places: the beach, Disney, and St. Augustine. Previously, Judy worked as a Billing and Insurance Claims Manager for two Plastic Surgeons. She loves meeting new clients and helping them secure the housing that best fits their needs. 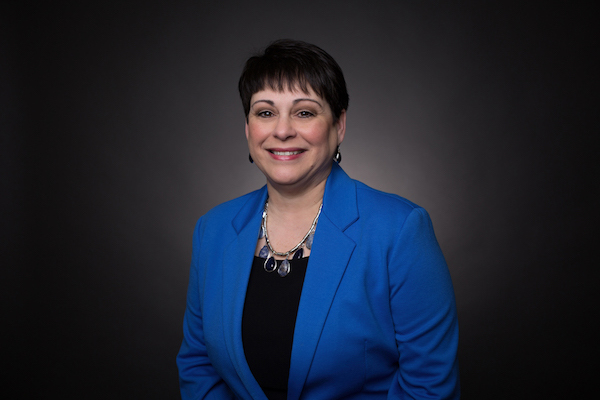 Judy believes that what makes Atrium Management different is the attention to detail we provide our clients, our team atmosphere, and how quickly we respond to rental leads and maintenance requests. Her favorite thing about living in Central Florida is that she gets the best of both worlds, the city life and close proximity to beaches. 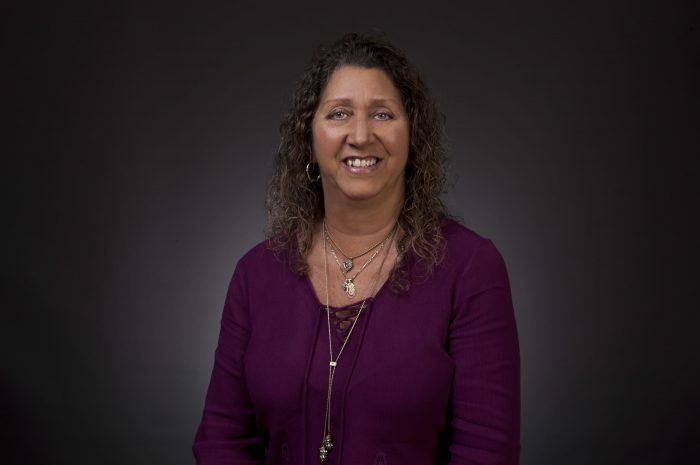 "People should work with us because we are tried and true and have been doing this for over 13 years in the same community and plan to be here for years to come"
Before property management, Sandy worked on the side of sales in the Real Estate business for 17 years. Sandy was born in Colombia and moved to Orlando from New York City in 1999. Sandy loves Orlando and it’s diversity of culture and great people. Sandy really enjoys working with people and taking care of their homes in every way possible. "Every day is a new challenge and a new opportunity to make it a great day!" 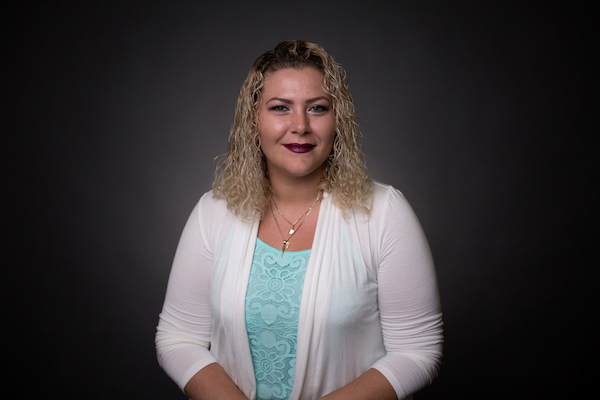 Before coming on board, Ashley was in multifamily property management for 5 years and then worked as an IT contractor for the Army. During that time, she was stationed in Afghanistan, Kosovo, and Kuwait and had the opportunity to travel the world, visiting over 15 countries. She then moved into multifamily property management. She loves the positive working environment at Atrium, as well as the team’s drive to help others. She believes that homeowners and tenants can see that they are the number one priority at Atrium. 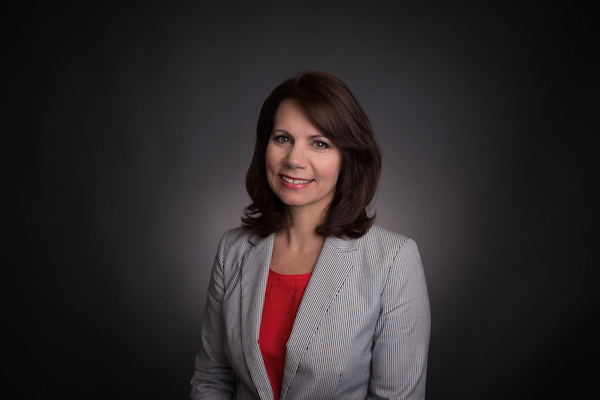 Her favorite thing about living in Central Florida is the variety of cultures, the numerous things to do, and the opportunity the area brings to it’s residents. Ashley was recognized in the Orlando Business Journal People on the Move spotlight in April 2018! "Atrium’s priority is to work together as a team to be the best. The team’s strives to do whatever it takes to build and maintain positive relationships. They truly care to make a difference." Check Ashley out on Linkedin! After spending over a decade working in sales, marketing and customer satisfaction for multimillion dollar brands and startups, Arturo has developed a passion for helping people find a product, service, or home to meet their needs. As an Orlando resident for over 15 years, he has chosen to change gears from managing employees in the entertainment industry to managing properties in the booming rental market of Central Florida. He loves being a part of the quickly growing family at Atrium. The staff works as a team and their attention to the needs of tenants and owners alike set them apart from other property management companies in Florida. 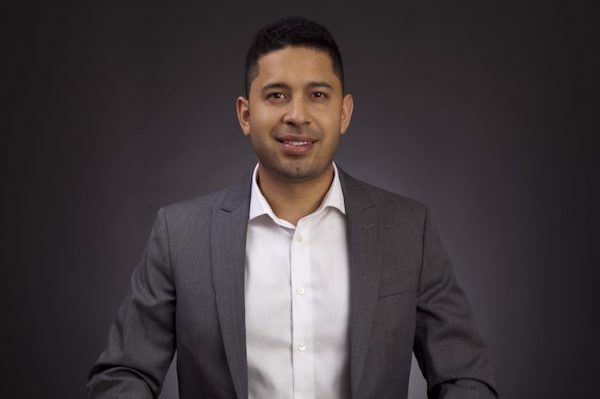 Arturo understands the importance of connecting and communicating with people on a personal level to help tenants find a property to call “Home”. He’s helped countless people around the world find a home here in The City Beautiful and he continues to grow and learn more about the real estate market through the help of Atrium Management Company. Arturo was recognized in the Orlando Business Journal People on the Move spotlight in July 2018! Beth moved from Ohio to Florida 11 years ago. For the last 15 years, she worked as an Interior Design Consultant and Customer Service Representative at a major retailer. Beth brings a lot of expertise to Atrium Management. She specializes in home renovations, material selections, kitchen and furniture layouts, space planning, paint color selection, and home aesthetics. Her main focus will be on project renovations and rental turns. In her spare time, she enjoys bike riding, going to the beach, and, of course, watching HGTV! Carrie was previously a receptionist/administrative assistant at Orlando Harley-Davidson for 5 years. Her favorite part about working at Atrium is the clients and staff. She also loves that every day is different and that we always come up with a solution to go above and beyond, no matter what it takes. Carrie loves that in Central Florida, there is never a dull moment. "We care about our owners homes and we want tenants to feel they aren’t just renters, it’s their home too." Madelynn holds a Business Management degree from UCF. 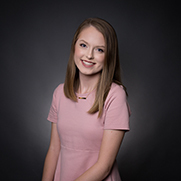 Prior to working at Atrium Management, Madelynn worked in the retail industry and held a position in Marketing with an online marketplace start-up. Madelynn strives for constant growth and continuous learning. She is thrilled to expand her experience with the Atrium Management team. Check Madelynn out on Linkedin! Breanne started with Atrium as an Assistant Property Manager Intern and since graduating from UCF have become a Leasing Coordinator. 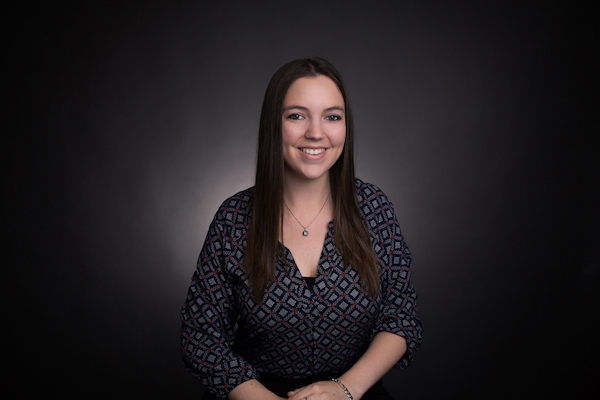 Prior to working at Atrium Management, Breanne held positions with Sentry Management and White Lodging Services. She was also selected to join Sigma Alpha Pi while at UCF and made the UCF Dean’s list multiple times. Check Breanne out on Linkedin! 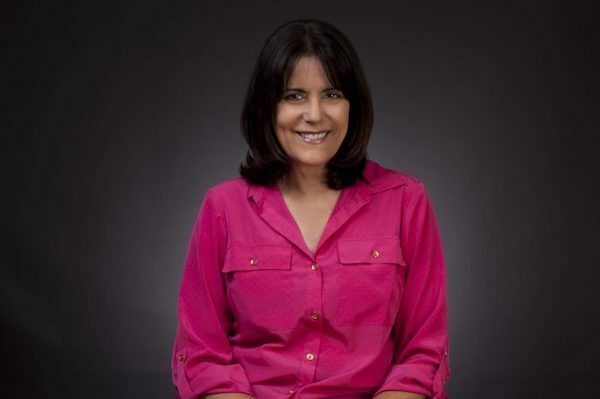 Marta Perez is the Controller at Atrium Management Company and is a long-time Orlando resident. 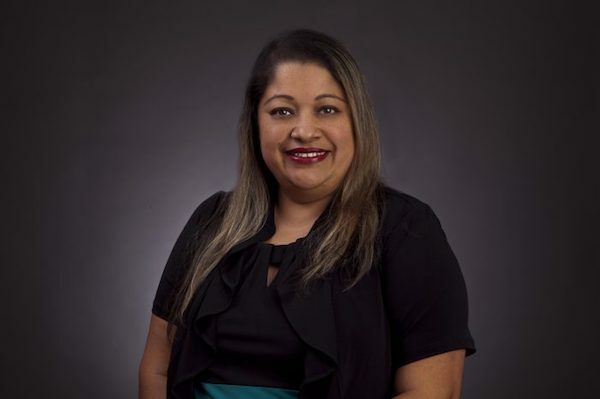 Prior to working at Atrium, she worked for 20+ years in Finance and Human Resources at various companies throughout Central Florida, including The Primary Group in Altamonte Springs, Principal Collection Agency in Apopka, and Allied Group Insurance Services in Winter Park. In her free time, Marta loves spending time with her husband, 2 daughters and 2 grandsons. Nicole has over 15 plus years in restaurant hospitality, customer service, and cosmetology. Nicole met the Atrium Management and was excited about the opportunity to join their fast growing business. Now, she believes she gets to work with some of the most detailed and compassionate people in the industry. 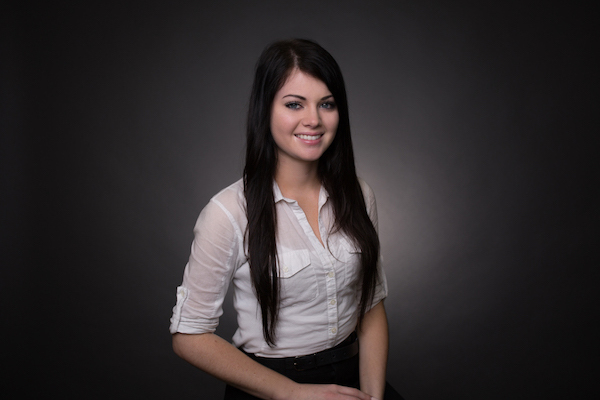 Millie started as a property Manager Intern with Atrium Management. 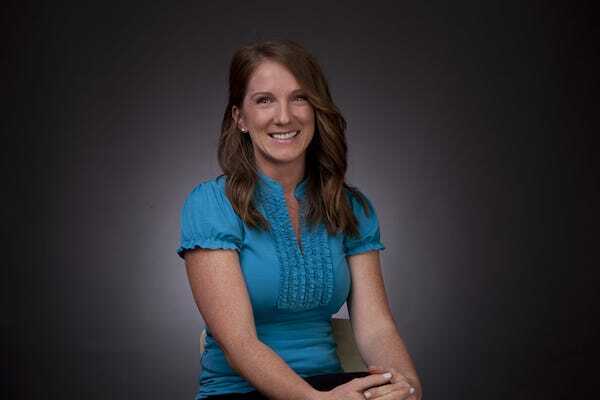 After graduating from UCF she stated working as a Property Manager and Leasing Coordinator. 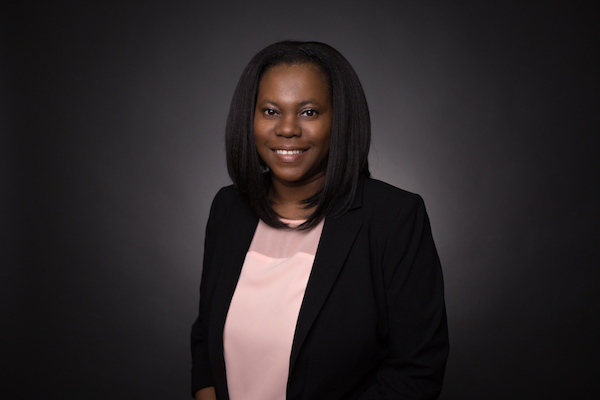 Millie has prior experience working in the restaurant service industry and as a loan officer. She is excited for the great opportunities that await as Atrium Management continues to grow and succeed. Prior to working at Atrium Management, Lauren worked in the retail industry and on the marketing team at a local boutique. 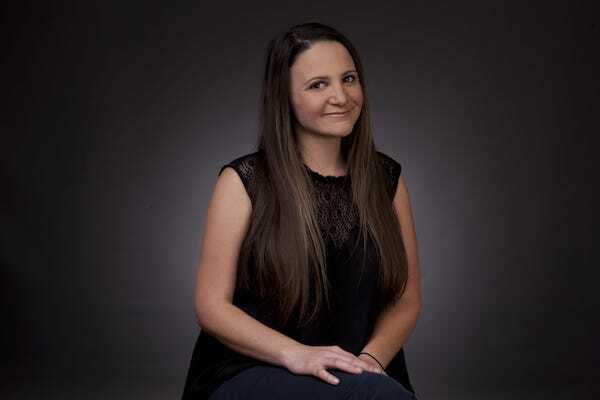 She is a professional photographer, growing her business through social media marketing. You can find her at Disney on the weekends. 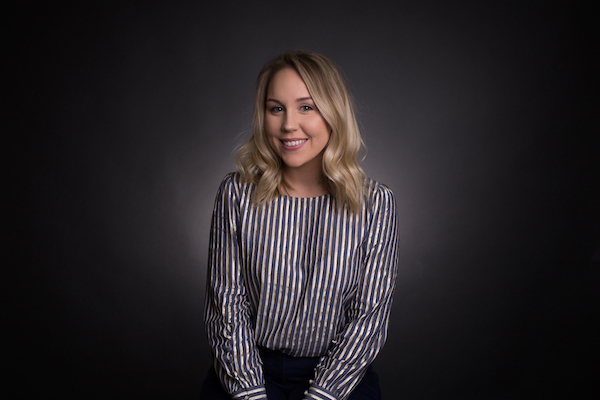 Lauren is excited to begin her career in real estate & connect with other professionals in the industry. Corey started with Atrium Management as a Leasing Coordinator. He graduated with a degree in Business Management from Pfeiffer University where he also played soccer on a scholarship. Prior to working for Atrium Management Corey worked as a Financial Advisor at Morgan Stanley. He is excited to further his career in real estate and help Atrium grow and succeed.